Currently, I am the managing member for the Seattle Angel Fund (focused on PNW Start-ups), co-managing member for the Element 8 Angel Fund (focused on early-stage clean tech companies), Buerk Endowed Fellow for Entrepreneurship at the U of W (teaching a year-long class on angel investing in the MBA program), General Partner for the CALCEF Clean Energy Fund (in Bay area), Co-Chair of the Angel Resource Institute (Publisher of the HALO report and leading educational foundation for angel investors, and Chair of Women First Enterprise (Program of ARI). 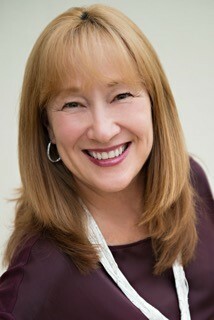 I frequently speak on panels at events in the greater Seattle area and beyond. I frequently meet with entrepreneurs, investors, professionals, etc., related to early-stage investing and thoroughly enjoy it all. Right now, through the investments by Seattle Angel Fund, I am working with Aqueduct and C-sats. I am also working with Alphabet Energy through the CALCEF Clean Energy Fund. There seems to be a real excitement and determination to re-build our investment horsepower. 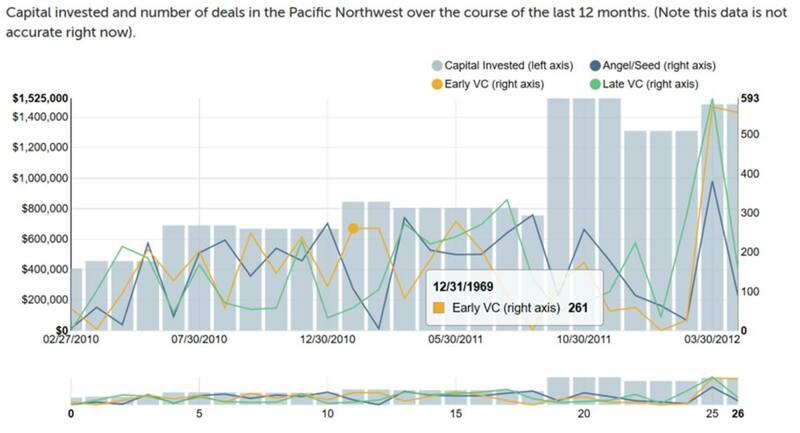 When I left for the Bay Area nine years ago, we had several Bay-Area based VC funds with offices in the Seattle-area. When I returned 2+ years ago, all of them had left. There seems to be most recently, a growing awareness and understanding that we must rebuild our investment community to support all the great PNW companies. I am excited to be part of the journey.I have been working at or with start-up companies in the Northwest since the early 90’s, with the position of General Counsel at early-stage biotech companies. As a partner at Cooley Godward starting in 1999, my participation broadened. This was also the year I began speaking with women colleagues about starting an all-women’s angel investment group. Seraph Capital Forum was launched with the help of other highly engaged women like Janis Machala. I continued to be extremely involved in all aspects of the start-up community until my move to the bay area in 2007 to start a seed-stage clean energy venture fund. I returned to the Seattle area in 2013 and am delighted to be back and fully re-engaged.